The education community in the District of Columbia is being asked to hope that long-promised reports and recommendations, meant to inform any school consolidation decisions, will appear by Christmas. Late last week, however, just in time for the last days of Chanukah, The Education Town Hall obtained some of the long elusive materials. As late as last week, the DME’s office was still promising that initial reports on those summertime conversations would be made public sometime before Christmas. 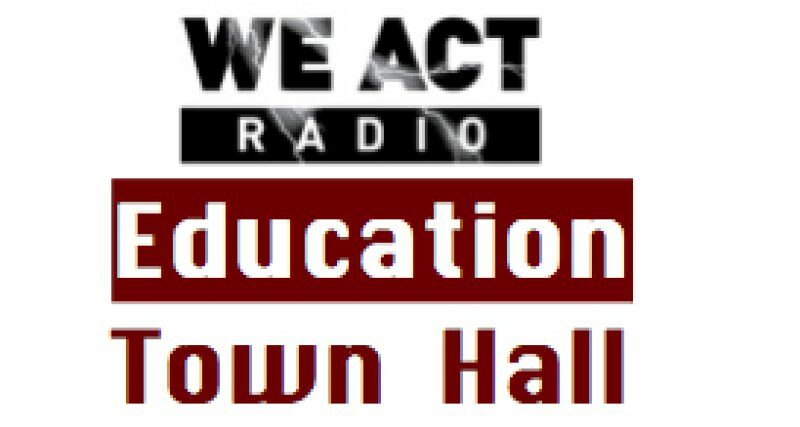 But The Education Town Hall obtained copies of the reports prepared by Public Agenda – the outside partner hired to conduct the conversations and report on them. These have apparently been ready since November 7. There is a great deal of skepticism about the public engagement process (purpose, organization, the partners involved, the format) and how the information will or will not be used. The results of these conversations must be relayed back to participants and the broader community; the ways in which the information has been used and acted upon should be made explicit; and there should be a real effort to respond to open questions. The report also notes that citizens are tired of dialogue and discussion. “Where the community voice is lacking is in the decision‐making and actions that come out of all the dialogue,” reads the report. The DME does not dispute the content of the Public Agenda reports – and this reporter, as well as many others who participate in this Education Town Hall, can confirm that the reports clearly reflect what was said by citizens in those Conversations. But the DME is awaiting response from the Mayor before releasing its response to the community. Acting Deputy Mayor Leonard apologizes for the delay – her boss and Jessica Sutter, who was responsible for the Community Conversations, both left suddenly before the reports were released, and that scrambled her office’s timeline for getting something out to the community. Leonard has asked to appear on this program sometime soon to respond to community concerns and share her office’s work. Meanwhile, of course, DCPS has already released a proposal to close 20 public schools at the end of this year and says plans are to be finalized before the Enrollment Lottery begins in February. It now appears, from a DCPS funders’ report, that the IFF study — prepared for the District by an out-of-town real estate firm and released by the DME in January  — was used after all in consolidation planning, despite all the assurances from the DC Council that no one was using the rather infamous study. DCPS did not respond to requests for comment, nor did Acting Chair Phil Mendelson. Community members who tried to be comfortable with the ambiguity about community input – as requested by the DME’s office last summer – are rapidly losing that battle.